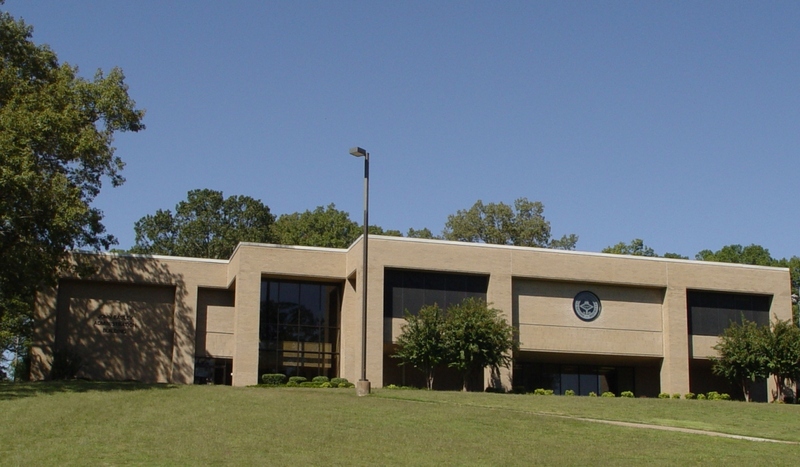 The Helena-West Helena campus is a complex of 13 buildings nestled in the hilly contours of scenic Crowley's Ridge. With a history that dates back to 1966, Phillips Community College was founded in the historic Mississippi River town of Helena-West Helena. The Helena-West Helena Campus offers students dozens of outstanding programs and career options geared toward today’s changing job market. We’ve grown in campus enrollment by providing quality academic, occupational/technical, and continuing education programs with learning experiences both in and outside the classroom.